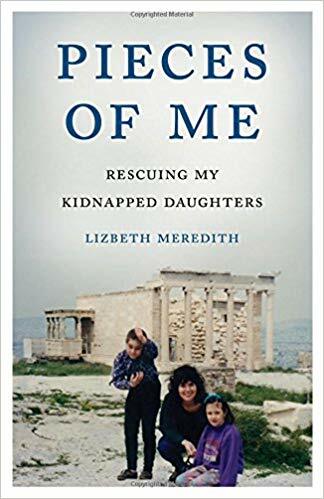 Lizbeth Meredith is the author of Pieces of Me: Rescuing My Kidnapped Daughters, a 2017 IPPY silver medalist. 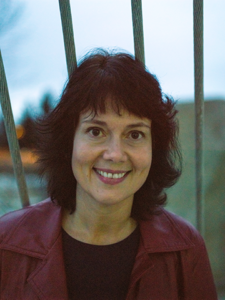 Her work has appeared in Sunlight Press and Feminine Collective. Now working as a probation officer in Alaska, her now grown daughters live nearby.